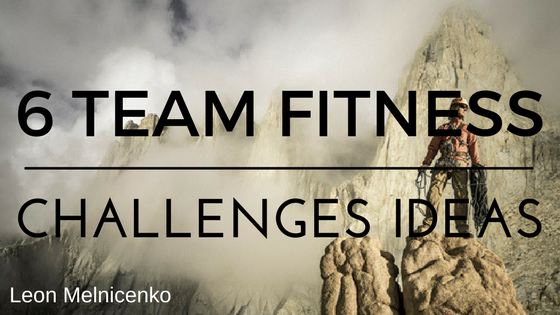 Today, I’m sharing 6 Team Fitness Challenge Ideas. Last week my friend got in touch (Sean T McCrorley). 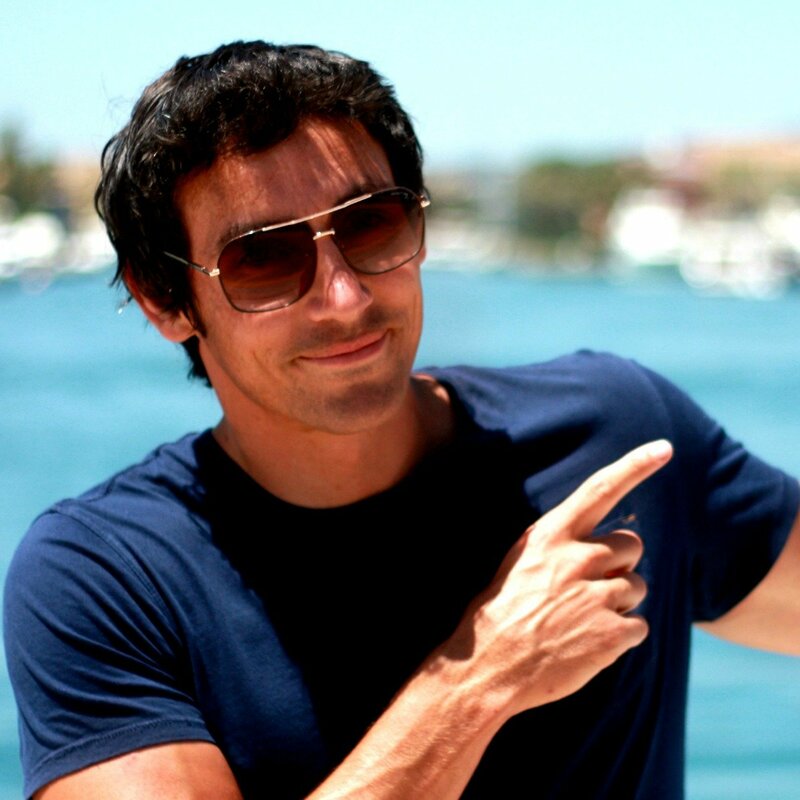 He owns Rebel Fitness Bootcamp, Australia. He’s working on a new product for group trainers. Calls it Sub 30. They’re unique audio workouts that you follow along to. They’re fantastic, fun & very challenging. I’m Sean’s guinea pig so I’m testing them out. I’ve been writing sales copy for a few years now and I’m pretty good at it. So, Sean asked me if I’d like to barter my services. Sean needs killer sales copy to promote his new service. And, I’m on the lookout for fun team fitness challenge ideas, which just happens to be Sean’s speciality. Have a think how you can turn these themes in to team fitness challenge ideas. 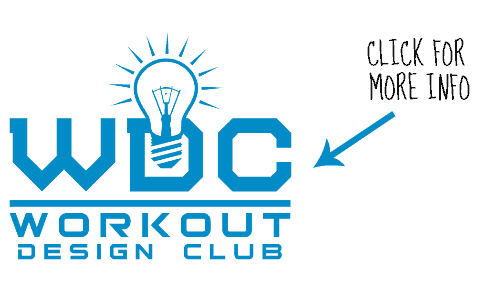 The following 6 x 45 minute workouts can be found inside the Workout Design Club Elite (Navigate to the Vault). A classic game of drawing and guessing pictures. Players try to guess well-known phrases or sayings from animated picture puzzles. Also known as twenty-one, is the most widely played casino banking game in the world. A series of unique challenges where players score points for their team. 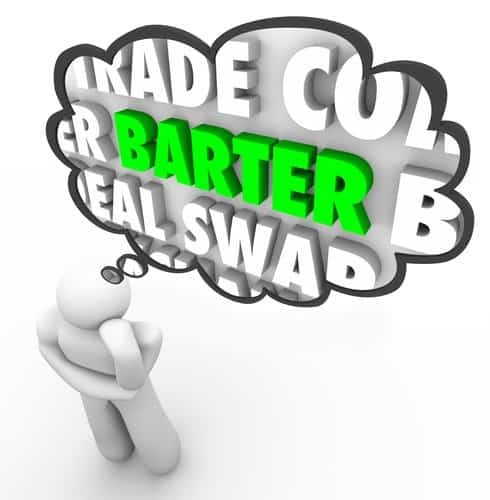 You can build your business by bartering your services. It’s a great way to get stuff done that you’re not good at or confident with. Just think, one flyer written by a professional copywriter can turn 10 clients in to 100, in a very short space of time. And, you can re-use the flyer. That is the power of a great copy writer. What do they get in return? You guessed it. PT sessions or access to your fitness classes for a set period. Costs you nothing but your time. Exactly how Sean did it. He sent me a message. Now, don’t get me wrong, not everybody will want to help you. But, if you stay persistent somebody will, I guarantee. 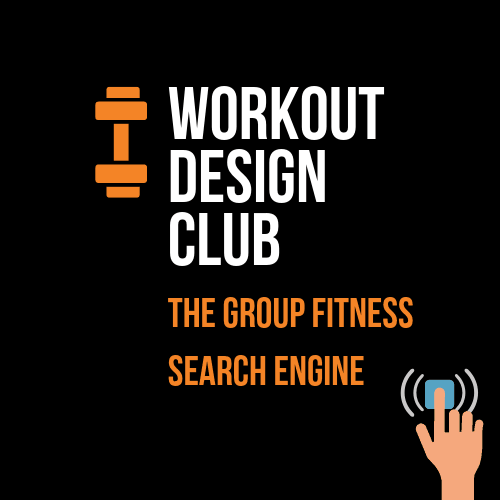 You can find all 6 x 45 minute workouts inside the Workout Design Club Elite. Your first 14 days is on the house without charge. 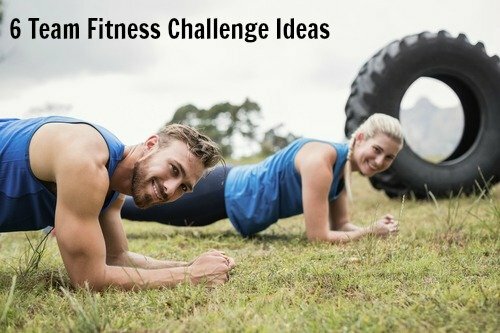 P.S To view my entire collection of team fitness challenge ideas, click the imagine below.